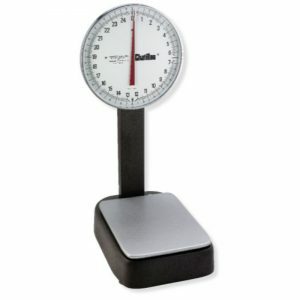 Chatillon Force Tester CS2-225 Series - C.S.C. 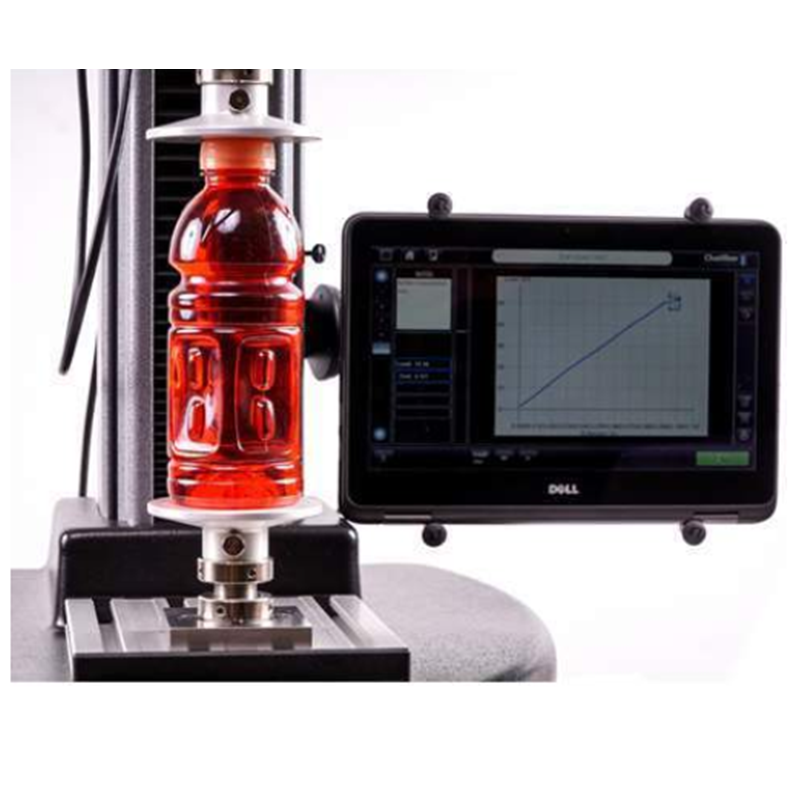 Force Measurement, Inc.
Have a question about the Chatillon Force Tester CS2-225 Series? Now IN STOCK for immediate shipment! 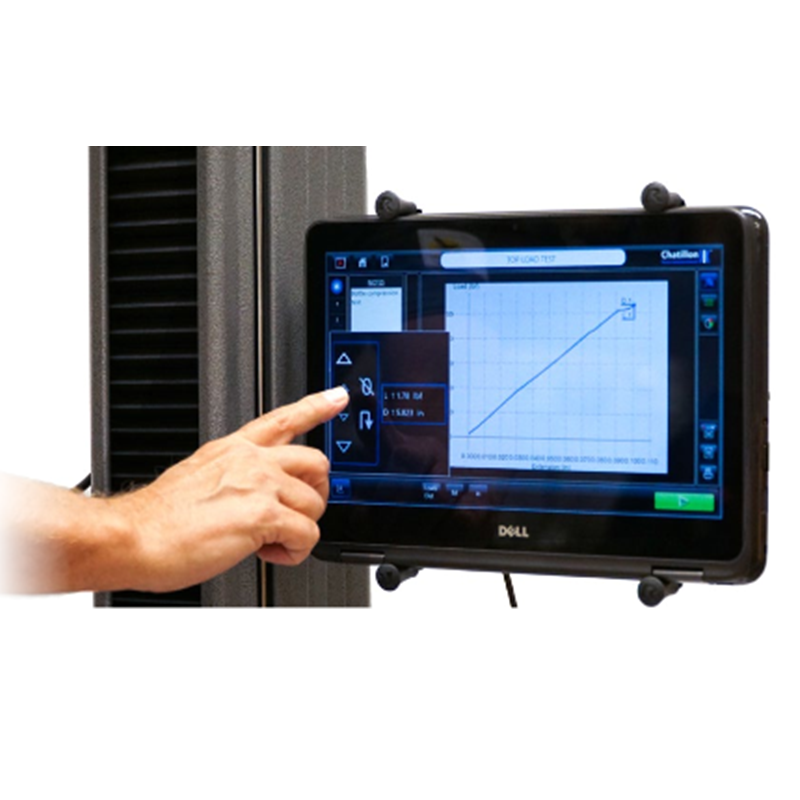 The Chatillon CS2-225 Digital Force Tester is fully optimized to provide the user with enhanced abilities for production testing applications. It is the perfect choice for testing medical devices and packaging, electronics, and specific materials, such as plastics, textiles, and rubber. Extremely user-friendly, no computer knowledge or proprietary software is required. A Windows 10 2-in-1 Laptop Console with an 11-inch touchscreen is used to control this single column force tester in production and laboratory environments. Secure access with supervisor and operator options provides password-protected use of the improved user interface with multiple settings for better control. Designed to be flexible based on the user’s needs, the CS2 series is affordable and can be used for multiple testing techniques. 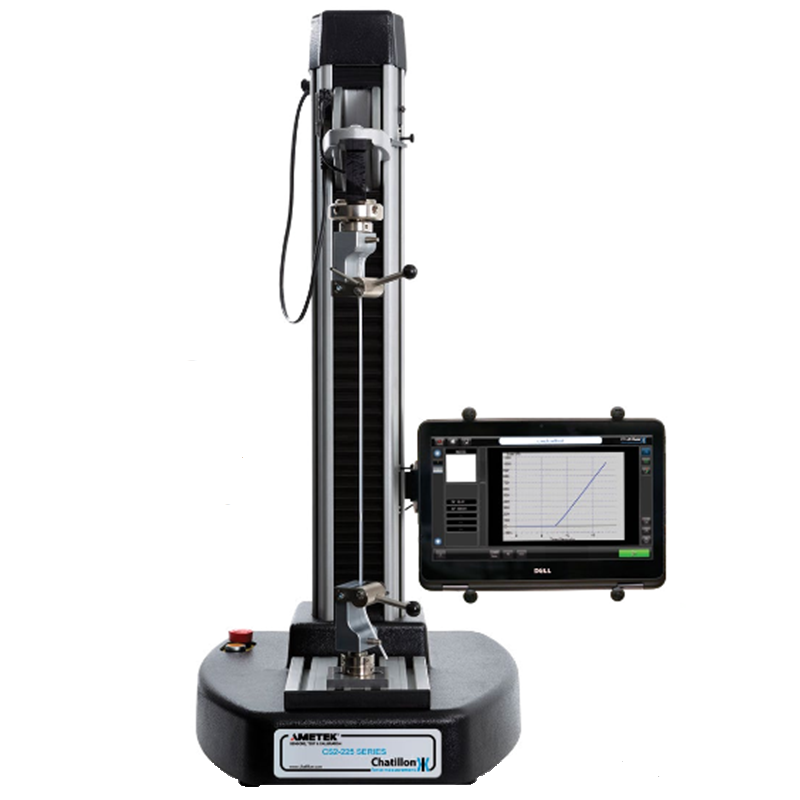 The operator can choose up to ten results to display, including spring, sheer, flexural, compression, tensile, and advanced multi-stage testing. The load measurement system of the new single column force tester series conforms to ISO or ASTM testing procedures, and the new CS2 series testing machines offer a speed accuracy of better than one percent. The Chatillon CS2-225 has a capacity of up to 225 lbF [1kN]. The 2-in-1 Laptop Console makes it easy to set up a test, select the test runs, and export the desired reports in just a few touches of the screen. If a keyboard is preferred, the console can be unfolded and set up to use the keyboard as a laptop beside the digital force tester. The new Chatillon CS2-225 makes it easy to define frequently-used tests and select them for immediate access. Use the screen to insert a sample picture as an icon to create custom test selections. Seamlessly switch between test graphs, batch results, and statistics during test batch execution, and then choose to print or export data directly from the screen or take advantage of automatic data archiving. One of the key features of the Chatillon CS2-225 is that it has flexible mounting. A T-slot table provides multiple through holes to offer options for mounting different types of eye-end adapters and threaded fixtures. Position the fixture mounting block according to your needs and customize with a wide range of standard grips and fixtures or use custom options now available for use with the CS2 series. There is also a height mode of operation, which can be used to perform pre-conditioning before measuring height at specific loads. It features an automatic datum routine and an absolute distance feature, which allows driving to a specific distance in reference to zero. 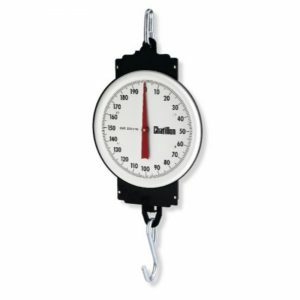 Time-saving elements, such as the Quick Test Button for compression or tension testing allows test execution in just a few clicks. Multi-stage and cycle testing allows the user to define virtually any type of setup and can be used for a variety of sophisticated test methods without the need for expensive third-party software apps or validation requirements. 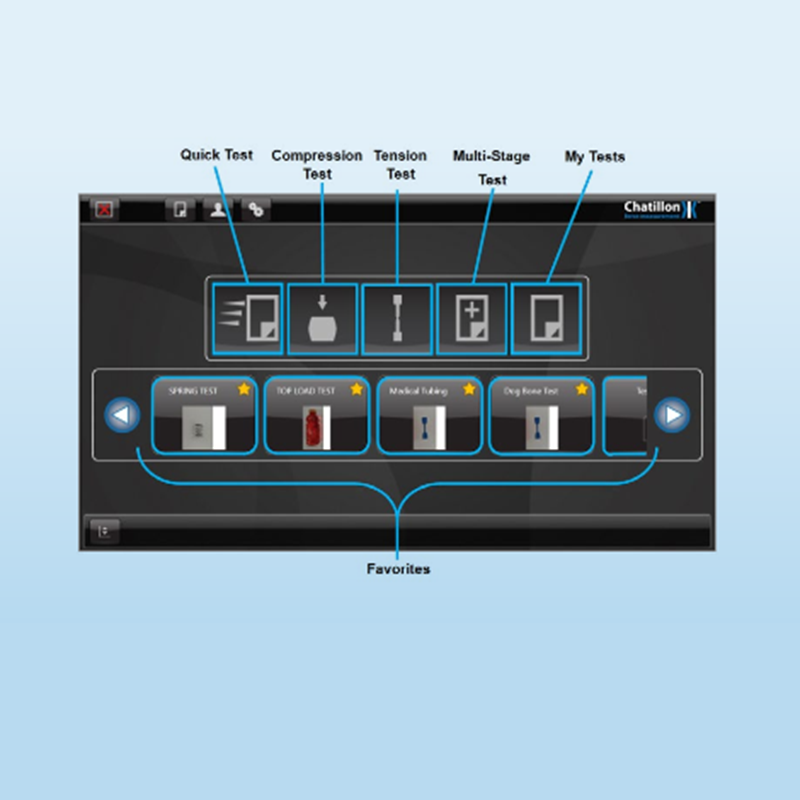 Test results for the CS2 series can be displayed using multiple methods to show multiple test results for all test types. An embedded Statistical Process Control (SPC) comes standard to provide statistical results for export and printing. 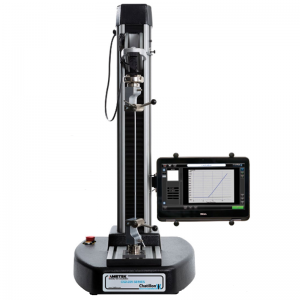 Test Setups – Includes load limit, displacement limit, height limit, time limit, break or rupture, cycle and loop, multi-stage (define test with a combination of previous setups), tensile testing, compression testing, and peel testing. 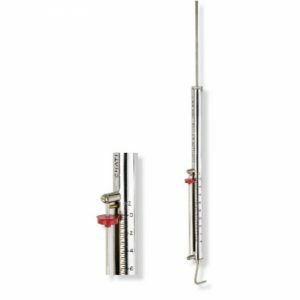 Load Measurement System – Includes CLC Series load sensors, auto-recognition “plug & test” option, sensor overload history log, on-site field calibration; meets or exceeds ASTM E4, BS 1610, DIN 51221, ISO 7500-1, EN 10002-2, AFNOR A03-501. Data Output Ports and Slots – Features 2 USB 2.0 ports and 1 USB 3.0 port to allow connections like Ethernet, RS-232 and barcode readers when used with adaptors; Wi-Fi connectivity; save data to 32 GB hard drive; connect large screen monitor for HDMI connection remote viewing; export data and results to .csv file; and export test report to .pdf file with graph. 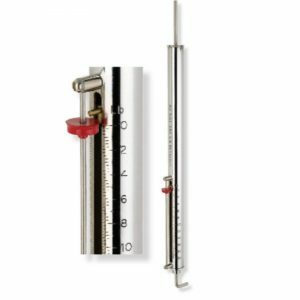 Displacement Measurement – Meets or exceeds ASTM E83, BS 3846, ISO 9513, and EN 10002-4; displacement compensation can be applied as a standard function to compensate for system deflection. Operating System – Windows 10 Professional; allows for multiple user configurations to improve security and networking capabilities.